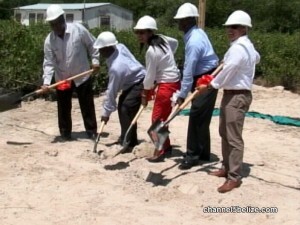 Ground was broken today for a green building for which BELTRAIDE is partnering with the University of Belize. 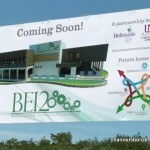 B.E.I.-Two, as it is called, is being built at the university’s Belize City campus to strengthen services for innovation and business development. That aside the new facility will also host two technical units of BELTRAIDE. Duane Moody reports. 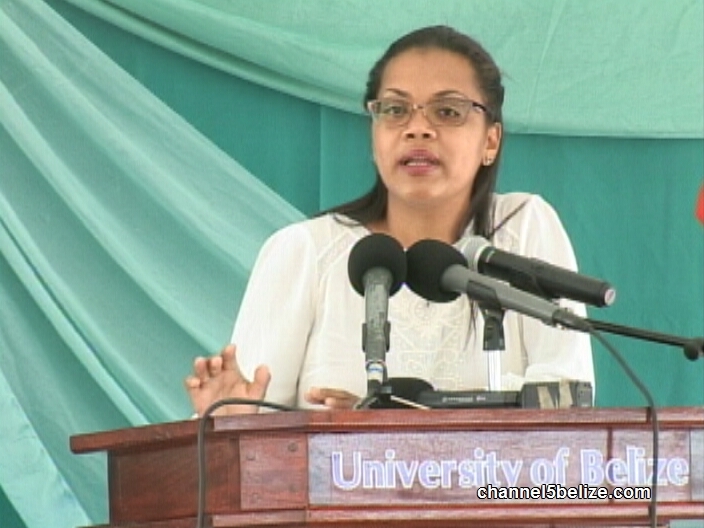 The Belize Trade and Investment Development Service, better known as BELTRAIDE, is an arm of the government that focuses on the success of trade in Belize primarily through entrepreneurship and innovation. Over the years, it has installed several programs to assist citizens with obtaining adequate skills to thrive in the workforce. 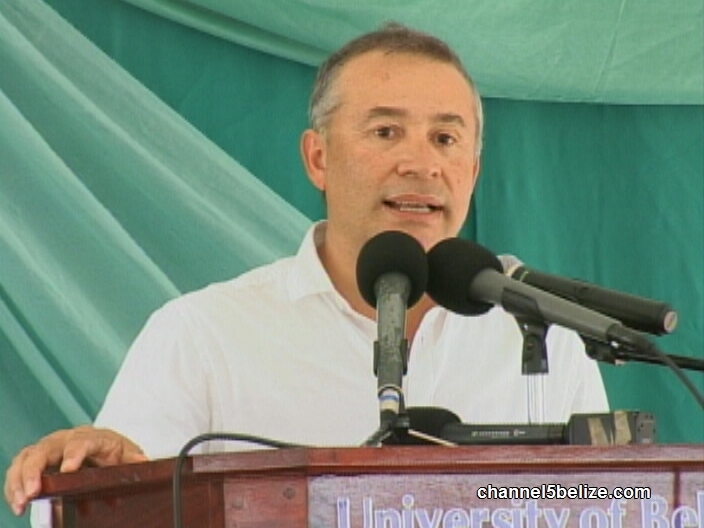 But now, the organization is putting another program in place and today, along with the University of Belize, broke ground for the construction of a new facility, Belize Enterprise and Innovation Institute. 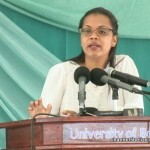 B.E.I.-Two as it is referred to, will be a green building—the first of its kind in the country—and will be constructed on UB’s Faculty of Management and Social Science Campus in West Landivar, Belize City. According to C.E.O. 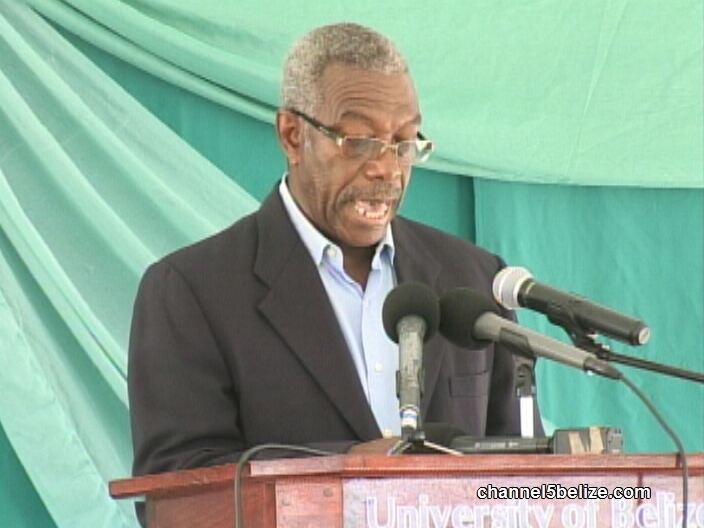 in the Ministry of Trade, Investment Promotions, Private Sector Development and Consumer Protection, Michael Singh, the hope is that students will also tap into the services offered to become entrepreneurs rather than employees. 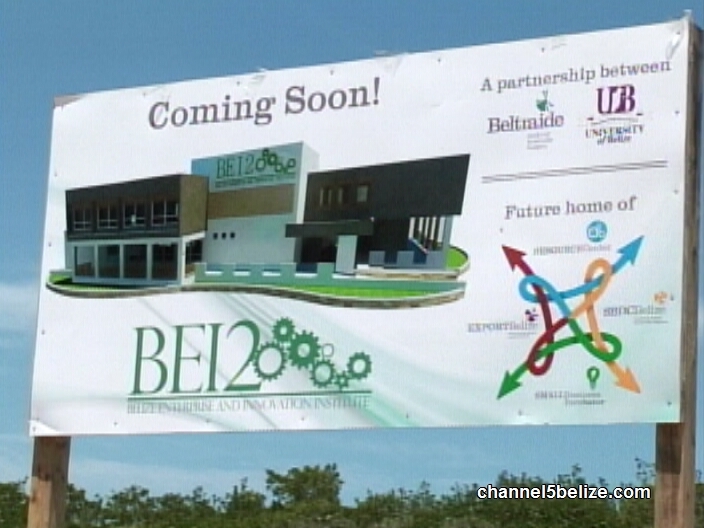 The building will serve as the headquarters for two technical units of BELTRAIDE—EXPORT-Belize and Small Business Development Center-Belize – that will connect global opportunities for businesses and creating more small businesses. 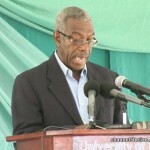 Final designs are being done and, within a month, construction is expected to commence for completion in eight months. 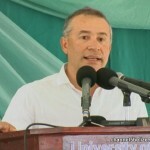 Duane Moody for News Five.